Yup, we just crossed $50 Grand and things are looking UP! Please Note: The income shared in this video is a personal experience unique to Ritoban. 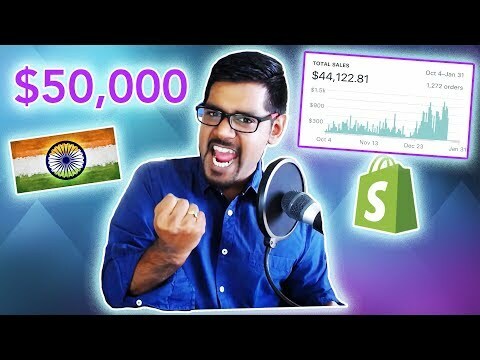 Ritoban and his company, Flying Start Online, Inc. does not guarantee that you or anyone using these strategies will make similar amount of money if you use Shopify. These are educational videos to help entrepreneurs – not income promises.